 Using the advanced capabilities of the Veeva CRM for planning and coordination of all resources across all communication channels, Bamboo can help you engage your audience, whilst remaining completely compliant at all times. As a Veeva Multichannel Partner, we are accomplished at developing content for Veeva CLM, Approved Email, the Engage Product Family and MyInsights. Harness the power of closed-loop marketing to identify preferences, harmonise interactions across channels and forge deeper customer relationships. Connect with hard-to-reach customers and extend your face-to-face conversations without compromising compliance. A self-directed, interactive online engagement solution that lets you meet your customers where they are with the information they need. Tailored, real-time insights at the point of execution to drive better decisions.